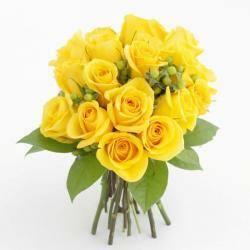 Product Consist : Bunch of 6 Yellow and 6 White Roses. 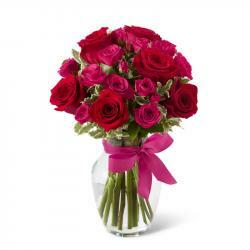 Rose is the best gift to convey your deepest thoughts and emotions. 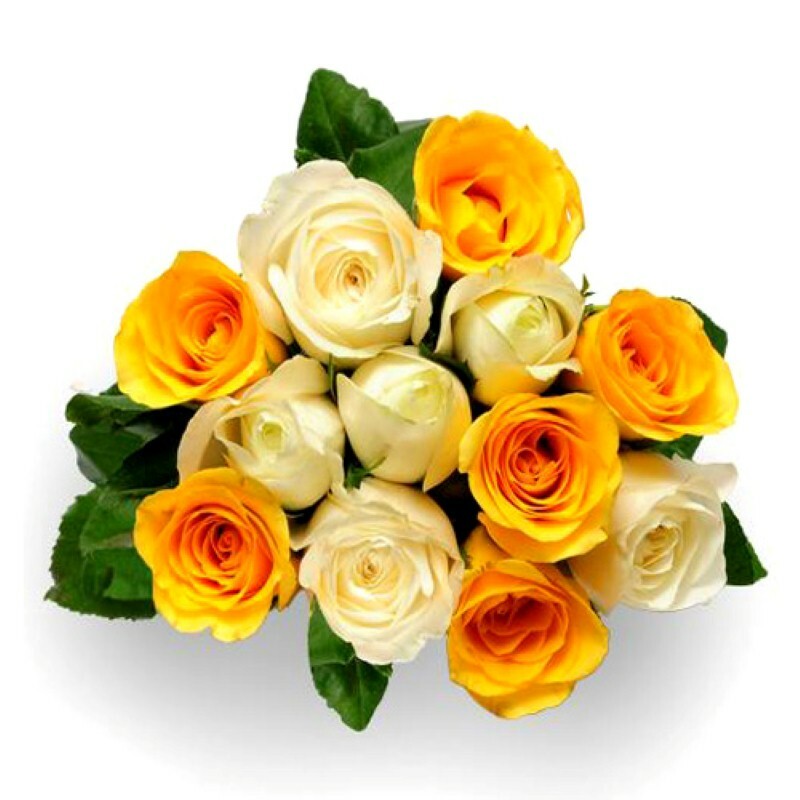 So, if you are thinking to send something unique to your love ones in India then this beautiful Bunch of 12 Stylish Combination Roses like yellow and white color shade. 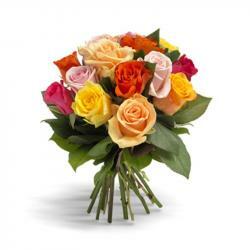 This blooms definitely to make your special one feel refreshing and more special. so why you wait to gift it this on valentines day. 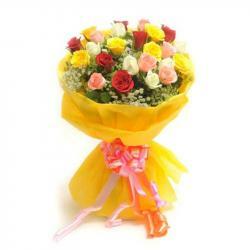 Order Consist : Bunch of 6 Yellow and 6 White Roses.